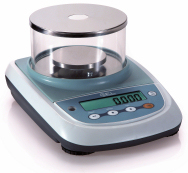 We all use multipurpose scales a lot more than we realize. 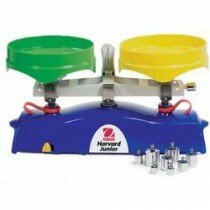 For example, weighing a package at the post office—this is a multipurpose scale. 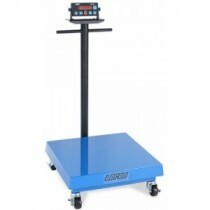 The purpose of these scales is to provide an exact measurement so that you can charge a price per ounce or pound. 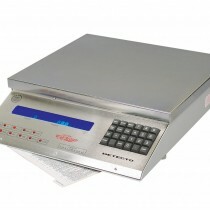 These types of scales are necessary for some businesses in order to be open and functioning. If your scale is inaccurate, you risk over charging your customers which leads to a dissatisfied customer. 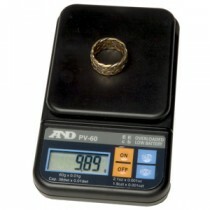 We promise that our scales will provide you with the exact measurements you need to conduct your business efficiently.